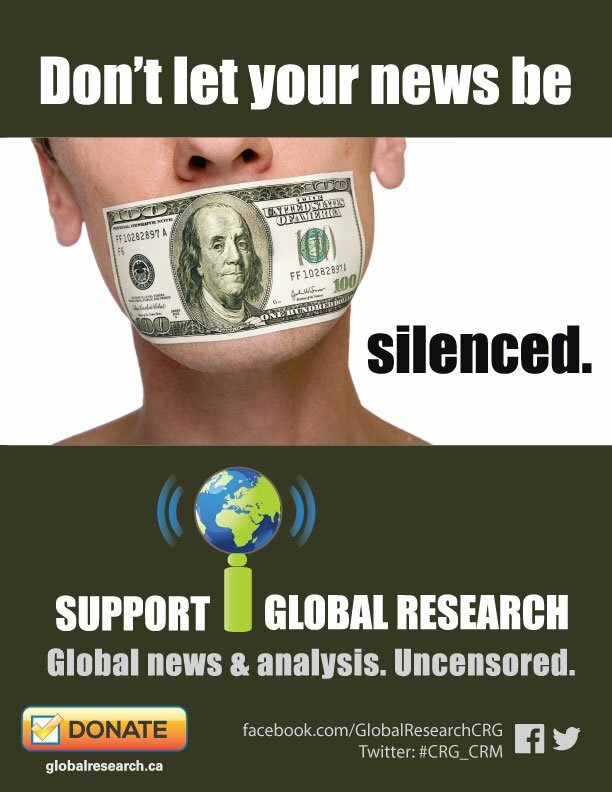 Since September 2001, Global Research has been bringing our readers a broad spectrum of voices analyzing global situations, from military threats against Russia and North Korea, the humanitarian crisis in Palestine, to the economic machinations of the financial elite. And we will continue to do so because we believe that access to information is the key to the truth. We encourage you to read as much as possible and discuss widely the issues on the table. Challenge yourselves and challenge each other, and in that way we will come to identify the real limits to our freedom and democracy and thereby determine the course of action that is right for us. 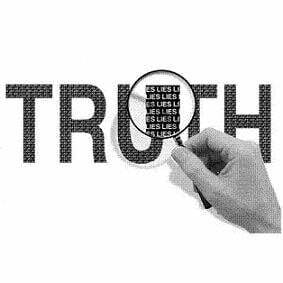 It is time to seek out the truth and engage in responsible decision-making. Visit our Online Store to learn more about our publications. Click to browse our titles.